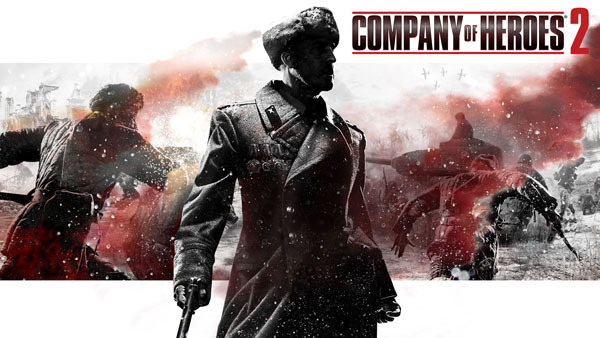 Company Of Heroes Tales of Valor – Tiger Ace 3 missions competed. Villager Bocage: Birth of a legend, Retreat from Villager Bocage, An ace Reborn. Unlock 14 mission. 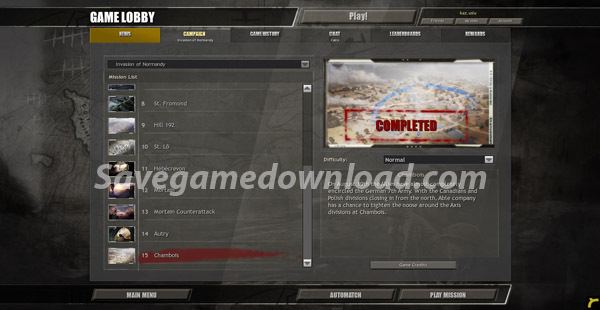 Red Army 14 mission full completed. You want play the missions.